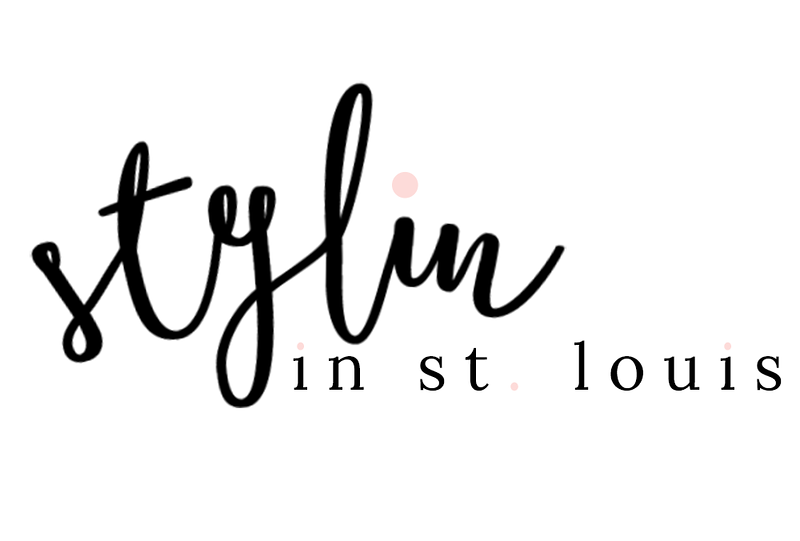 Stylin in St. Louis: My favorite blazer.. This blazer is one of my favorites! J.Crew has the same blazer on sale + extra 40% off! Such a great deal! 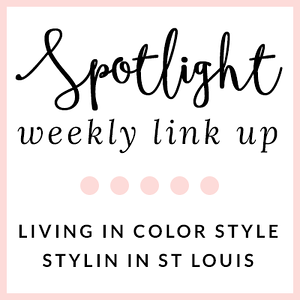 Don't forget to link up for "Spotlight of the Week" tomorrow! This weeks theme is summer dresses! This is such a polished professional look! This is a beautiful blazer :) make the outfit look classic and chic. Thanks Sofia! Love this blazer! Ohhhhhh I've been on a blazer search! J.Crew has some great deals! Gorgeous blazer! I love the combination of black pants and chambray! I agree! I need more blazers! So cute! I am such a blazer fanatic. My very favorite one is my J Crew navy blazer. You look so adorable! Love the sleek look of a blazer with a messy topknot! Looking fantastic, Jacqueline! Thanks Nicole! You are so sweet! You styled this outfit perfectly! Love! Love how chic but comfortable this look is, and your hair looks adorable like this! This is so so cute! I love your hair up like this! This is so cute! & Those shoes are fabulous. I just started pulling mine back out to start wearing again.